Sure, spring cleaning is one thing. St. Cloud homeowners find it easy to tackle major housekeeping chores they avoided during the winter weather months. When the sun is out and spring is in the air, somehow it’s just more inviting to freshen up the household. 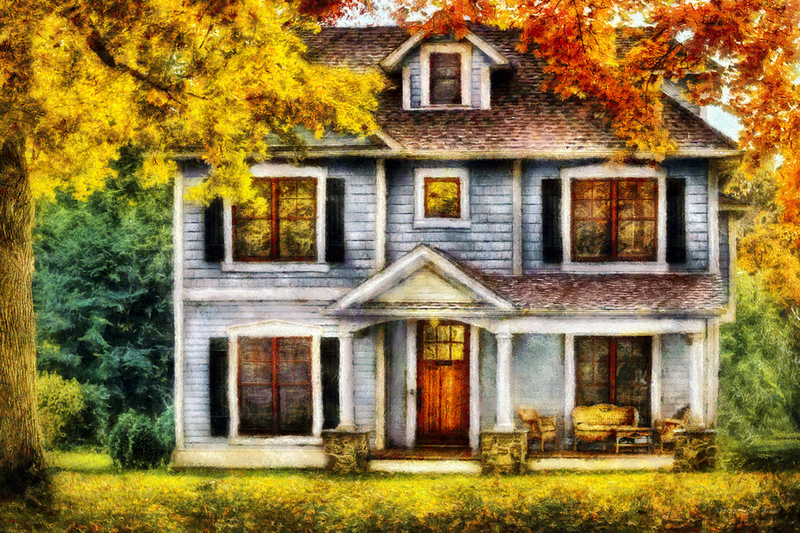 Autumn home maintenance chores may not beckon in the same way, but for conscientious St. Cloud homeowners who take the time to attend to them, the rewards are just as handsome. The idea is to prevent some expensive fixes. Flush the water heater. This is one job many conscientious St. Cloud homeowners overlook, but it’s a fact that corrosion-causing sediment shortens a water heater’s service life. Additional reward: that sediment reduces efficiency, so clearing it out will cut power bills all winter long. Check for water leaks. This one is easy. Take a reading on the water meter, then turn off all appliances that use water (and don’t flush for a couple of hours). If the meter has changed, scout for the leak—leaky hoses are prime suspects. If you come up empty, a plumber’s expertise is probably indicated—better now than in the dead of winter. Empty the drip pan. Most refrigerators have a drip pan down behind the kick panel. Be careful when you pull it out—it’s probably full of water, and possibly mold. If mold has clogged the drain line that leads down to the pan, shaping a metal coat hanger to clear it is standard practice. Soak the clothes dryer’s lint screen. If gathering the lint off the dryer screen no longer clears it completely, you can remove the greasy film that develops by soaking it in a dishwasher soap-hot water bath, then gently brushing and rinsing. An associated but more obscure tip: if clothes are still wet after ending the auto dry cycle, it could be caused by dryer sheet residue that builds up on its moisture sensor bars. Your dryer’s user manual will show where the metal sensors are located—on older models, they are usually found on the back wall of the drum; on newer models, on the inside front near the lint screen. After unplugging the machine, the white buildup can be cleared with some fine grit sandpaper, followed by polishing with a clean rag. Autumn or spring, I’m standing by to consult on all St. Cloud real estate matters. I hope you will give me a call anytime!